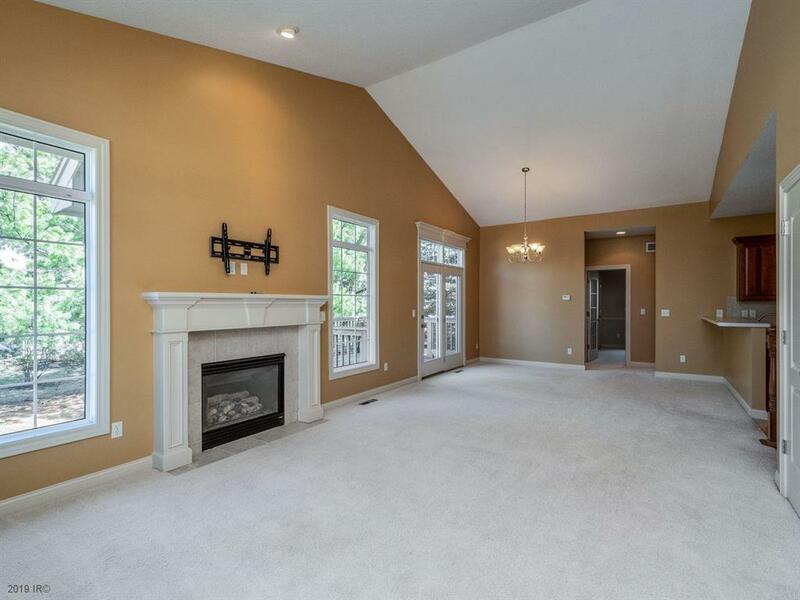 Come see this updated ranch townhome in a great location in Clive (Waukee Schools)! 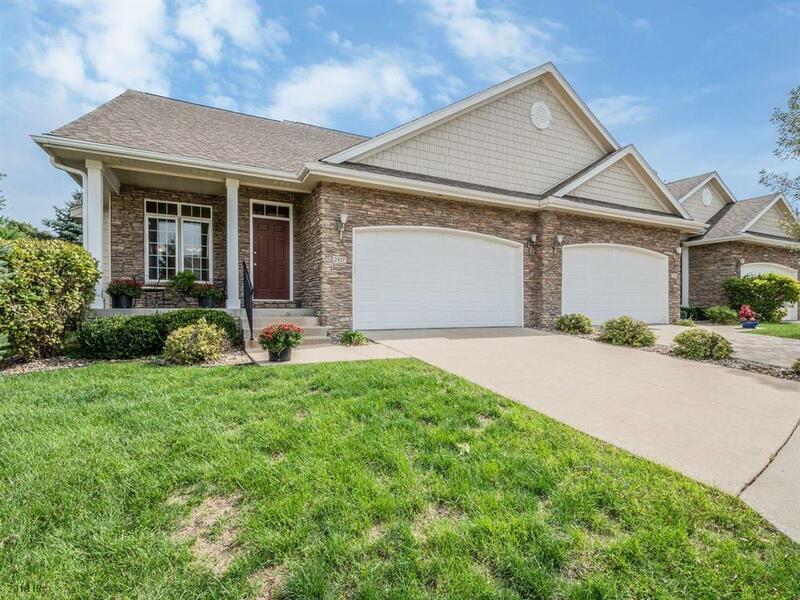 This home has 3 bedrooms, 3 baths and a 2 car attached garage. 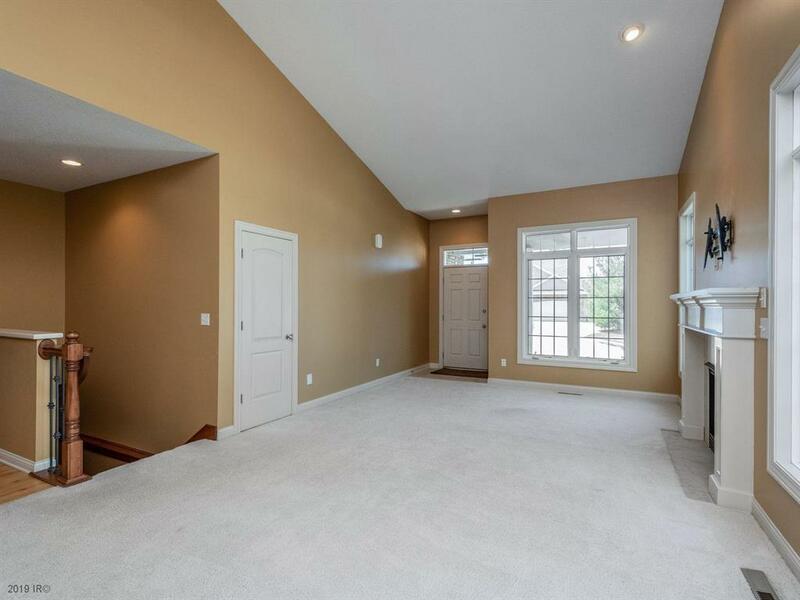 The 1st floor features a nice living room with a fireplace, good size kitchen with a dining area, a master bedroom with en suite and another bedroom with a separate bath. 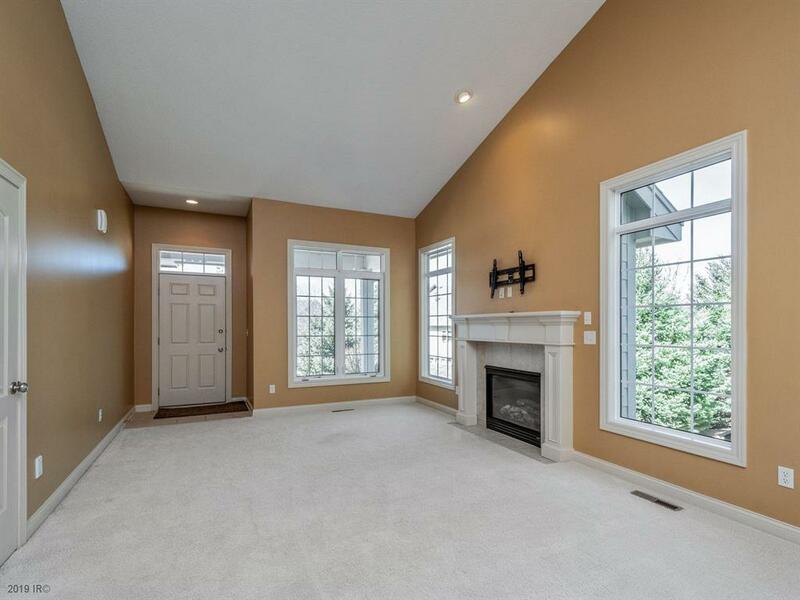 The lower level has a family room with a fireplace, a bedroom and 3/4 bath. Mature trees in the back yard to give you privacy while you're on your deck. Call today to schedule a private tour!